We are pleased to announce that our regular Auction Analysis blog written by director Nilesh Patel, which comments on what quality investments are trading for in the current market, will now be published quarterly in the Estates Gazette. Our first blog of 2019, published on 26 January 2019, looks at the December auctions and 2018 overall as well as looking ahead to what the year will bring. Subscribers can view the article on the EG website here, alternatively you can view the article as it was published here. 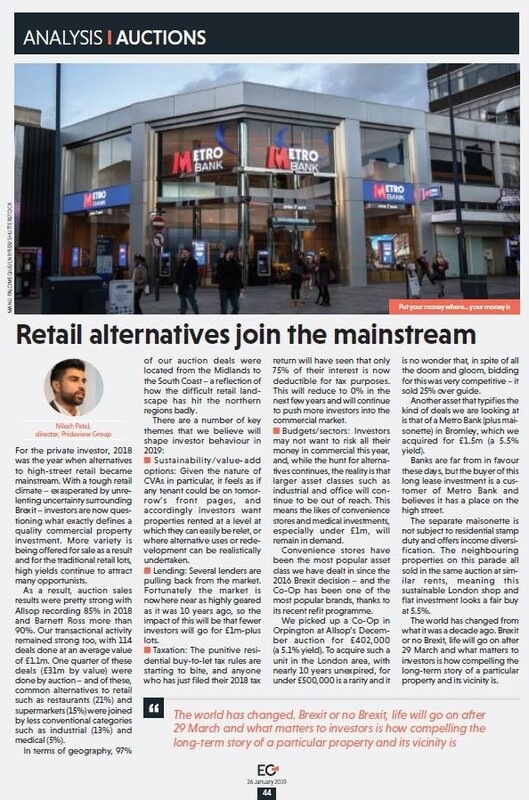 For the private investor, 2018 was the year when alternatives to High Street Retail became mainstream. With a tough retail climate being exasperated by unrelenting uncertainty surrounding Brexit, investors are questioning what exactly defines a quality commercial property investment. More variety is being offered for sale as a result, and for the traditional retail lots high yields on offer continue to attract many opportunist. Consequently 2018 auction sales rates were pretty strong with Allsop recording 85% in 2018 and Barnett Ross over 90%. Our transactional activity also remained strong in 2018 with 114 deals done at an average deal value of £1.1m. 25% of these deals (£31m) were done in auction, and of these, more common alternatives to Retail such as Restaurants (21%) and Supermarkets (15%) were joined by less conventional categories such as Industrial (13%) and Medical (5%). In terms of geography, 97% of our auction deals were located between the Midlands and the South Coast – a reflection of how the difficult retail landscape has worst hit the Northern regions. Budgets / Sectors – investors may not want to risk all of their money in commercial this year and whilst the hunt for alternatives continues, the reality is that larger asset classes like Industrial and Office will continue to be out of reach, and the likes of Convenience Stores and Medical investments, especially under £1m, will remain in demand. Sustainability / Value-Add options – given the nature of CVAs in particular, it feels like literally any tenant could be on tomorrow’s front pages, and accordingly investors want properties rented at a level at which they can easily be re-let or where alternative uses or redevelopment can be realistically undertaken. Lending – several lenders are scaling back from the market. Fortunately the market is nowhere near as highly-geared as it was 10 years ago, so the impact of this will be that fewer investors will go for £1m+ lots. Taxation – the punitive residential buy-to-let tax rules are starting to bite, and anyone who just filed their 2018 tax return will have seen that only 75% of their interest is now deductible for tax purposes – this will reduce to 0% in the next few years and will continue to push more investors into the commercial market. 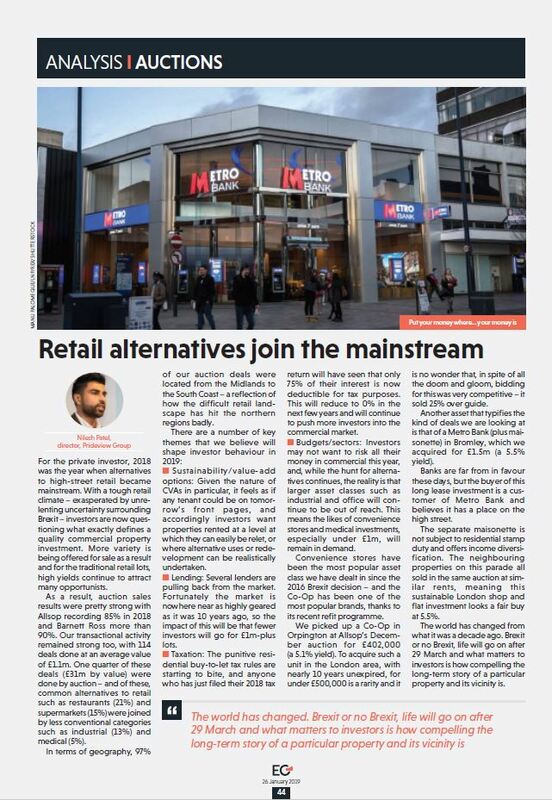 Our comment: Convenience Stores have been the most popular asset class we have dealt in since the 2016 Brexit decision and Co-op Food has been one of the most popular with its recent refit programme. To pick up such a unit with nearly 10 years unexpired, in London AND under £500k is a rarity and it is no wonder that in spite of all the doom and gloom bidding for this was very competitive and it sold 25% over guide. 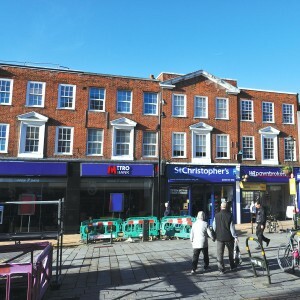 Tenancy: Ground floor let to Metro Bank Plc until 26/04/2042 and maisonette on an AST. Total income £83,200 p.a. 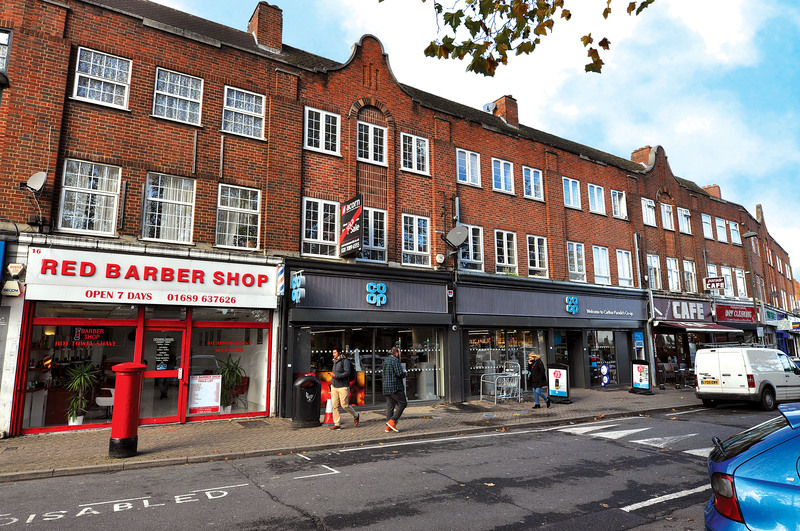 Location: Pedestrianised High Street location in a busy South London commercial centre. 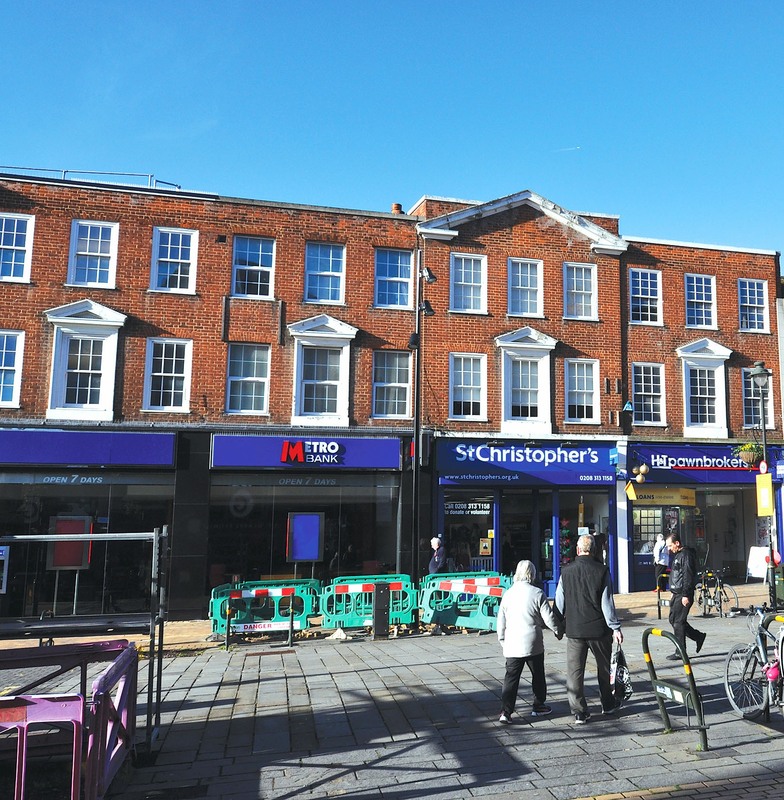 Our comment: Banks are far from in favour these days, but the buyer of this long lease investment is a customer of Metro Bank and believes they have a place on the High Street. The separate maisonette is not subject to residential stamp duty and offers income diversification. The neighbouring properties on this parade all sold in the same auction at similar rents, meaning this sustainable London shop and flat investment looks a fair buy at 5.5%. If you are looking for a commercial property investment by auction or privately we can assist. We have a number of off-market investments available now, and will be actively buying and selling in the upcoming auctions. Please contact Nilesh to discuss further or Register with us here.